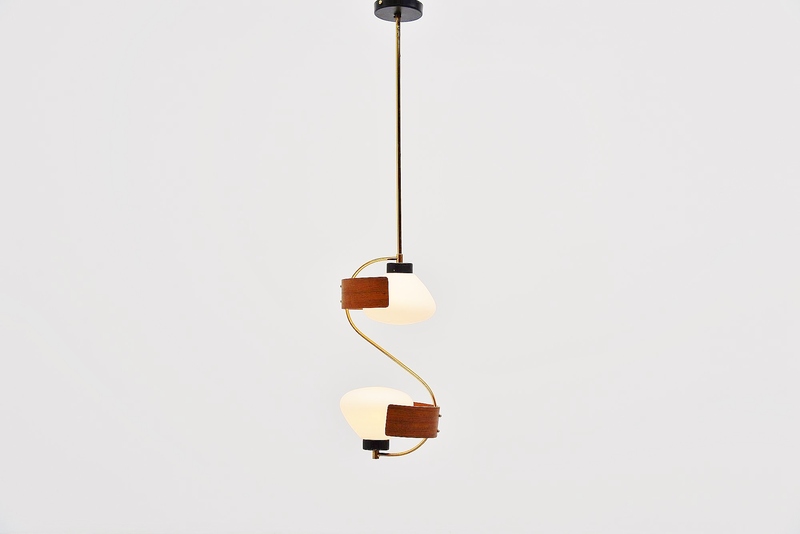 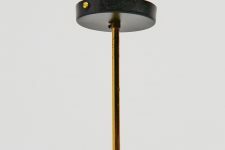 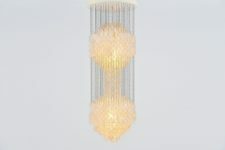 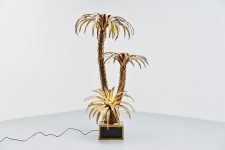 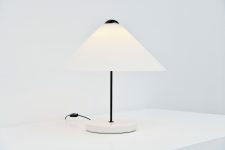 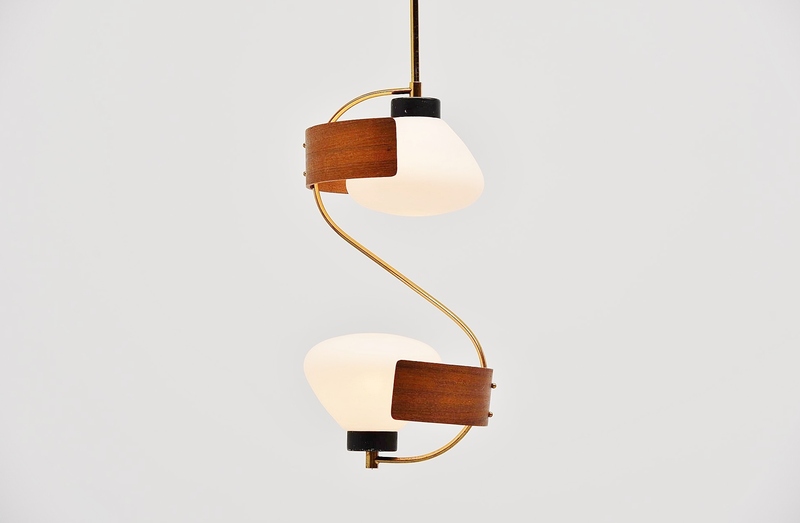 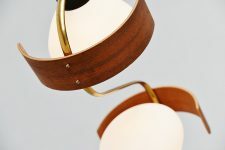 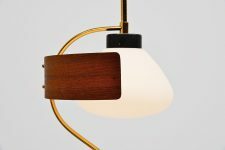 Decorative small pendant lamp by Studio Reggiani, Italy 1950. 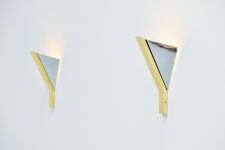 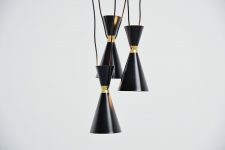 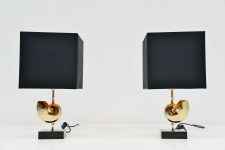 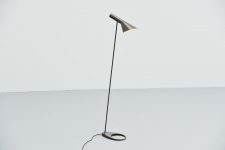 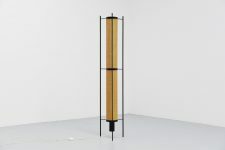 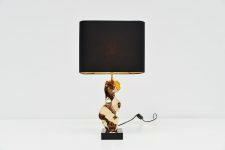 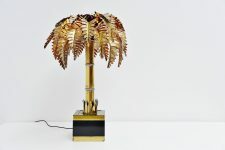 This nice sculptural pendant lamp has a brass arm, with black lacquered aluminum holders. 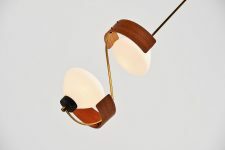 2 Frosted glass shades and teak plywood diffusers. 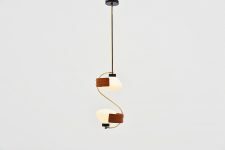 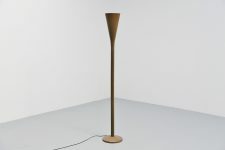 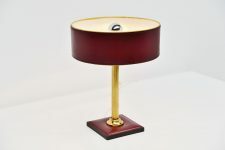 Typical Italian piece of lighting in very good condition. 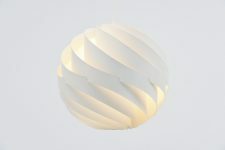 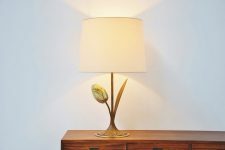 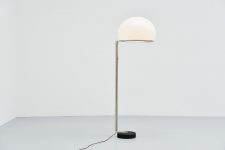 Gives very nice spherical light when lit.